1. 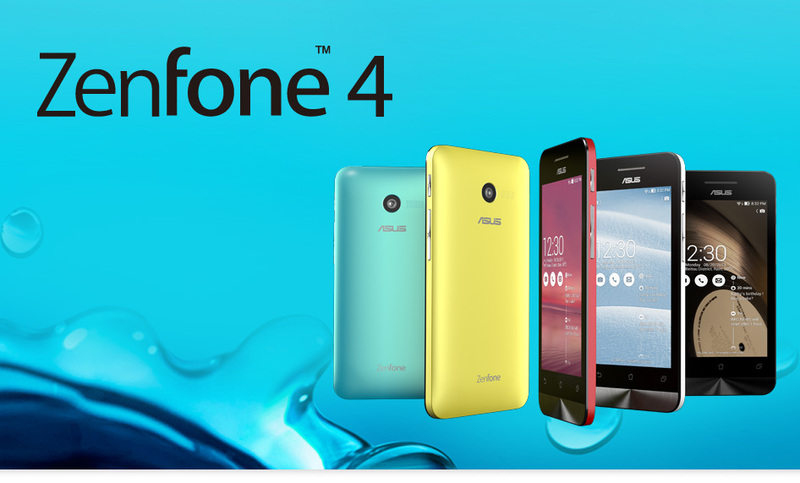 Download Firmware Asus Zenfone 4 A400CG_all_WW_user_V4.1.0 ( Download sebaiknya jangan gunakan modem). 7. Asus Zenfone 4 anda siap digunakan kembali..
Hiya very nice site!! Guy .. Excellent .. I absolutely love your blog and find a lot of your post's to be exactly what I'm looking for. I wouldn't mind creating a post or elaborating on some of the subjects you write about here.